Help to Buy Available. Located in the heart of Newport Pagnell town centre, these stunning two bed apartments are an excellent investment for those looking for a town centre location with good road and transport links tom Milton Keynes, London or Bedford. 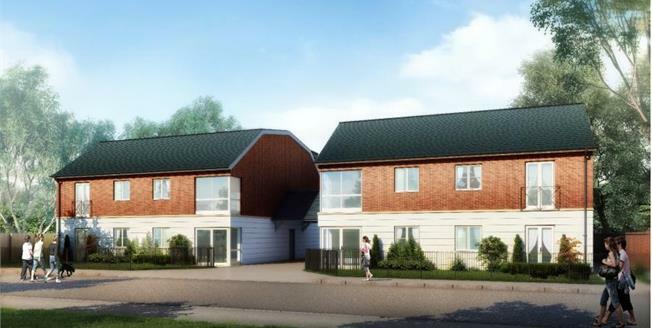 Redding Court is a new development being built by a reputable developer, which is located within easy walking distance to the Newport Pagnell Town Centre, where all the local amenities are situated and a good school catchmant area. The location is perfect for those who wish to travel further a field into Milton Keynes Central, London or Bedford as it is situated within easy reach of the M1. The properties themselves are of a high spec quality and includes Kitchen appliances with a choice of kitchen worktops, upstands, drawer and door fronts, the bathroom and en suite shower room will come with a choice of ceramic wall and floor tilings. Uniqely, the apartments come with underfloor heating throughout and is complete with a porch and entrance hall which provides privacy aswell.